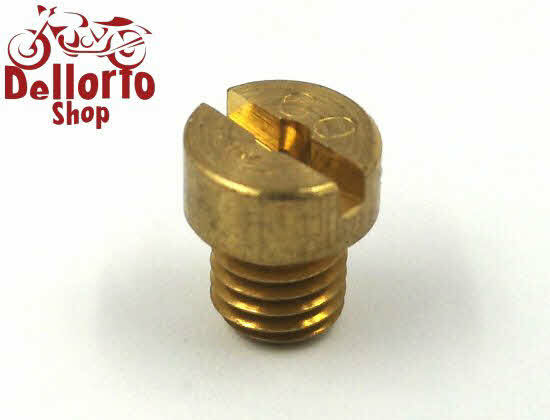 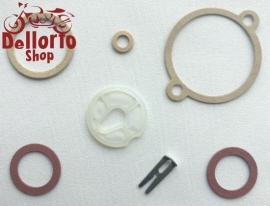 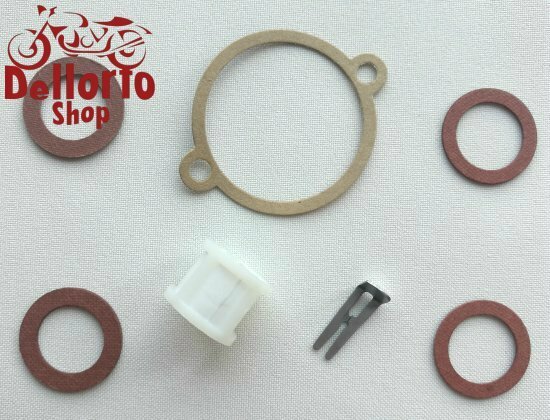 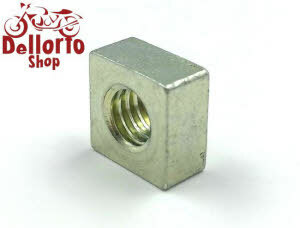 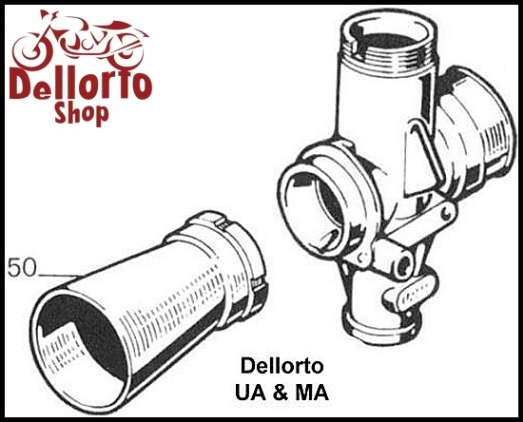 Dellorto UA and MA Carburetor Parts. 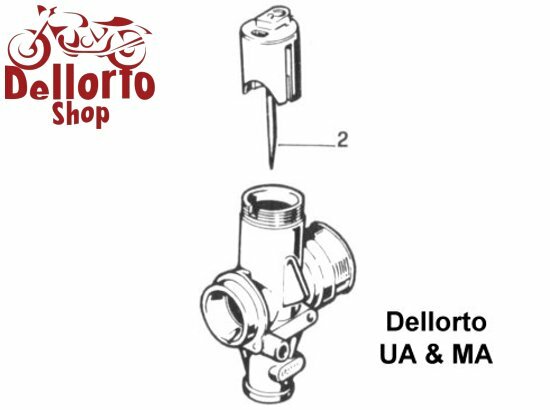 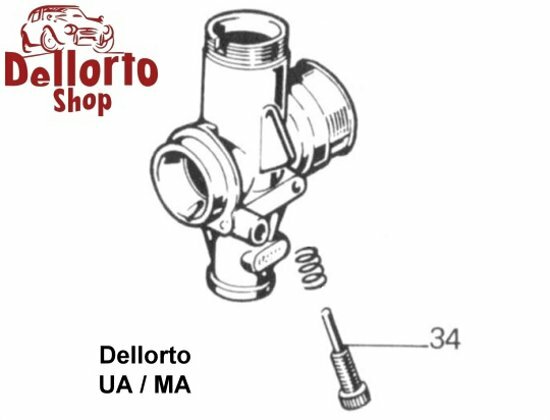 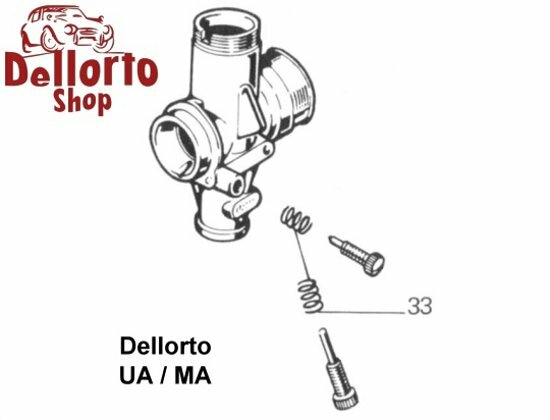 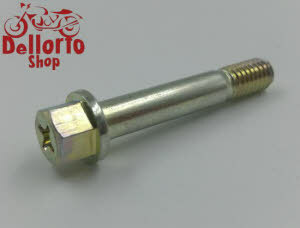 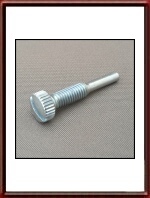 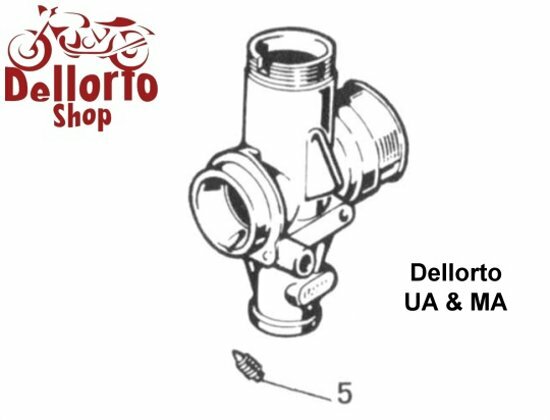 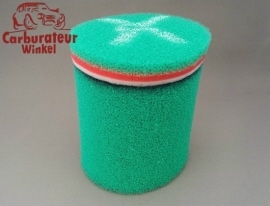 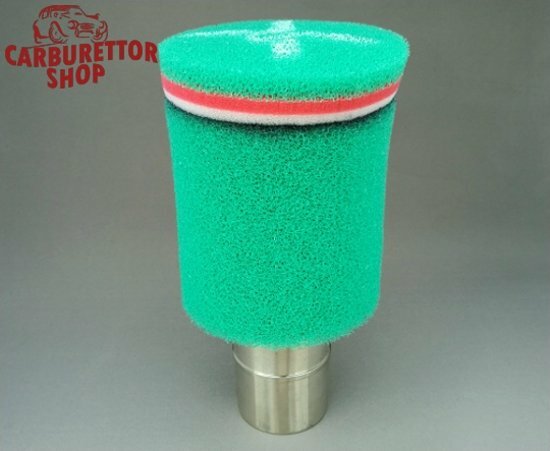 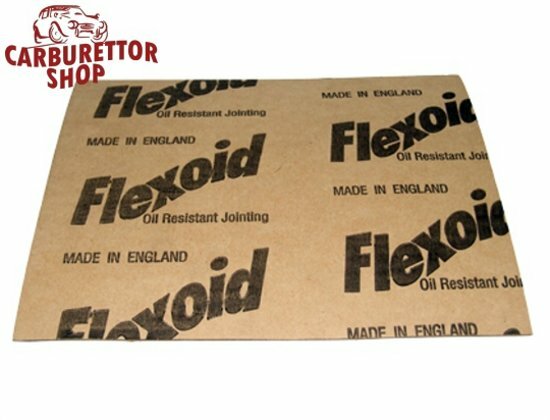 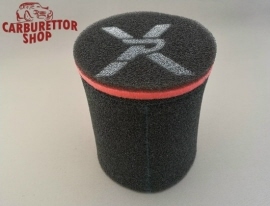 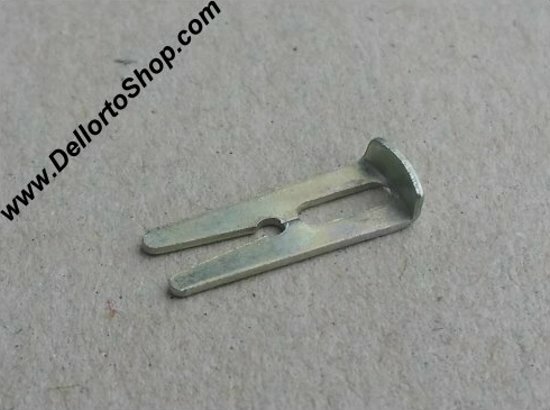 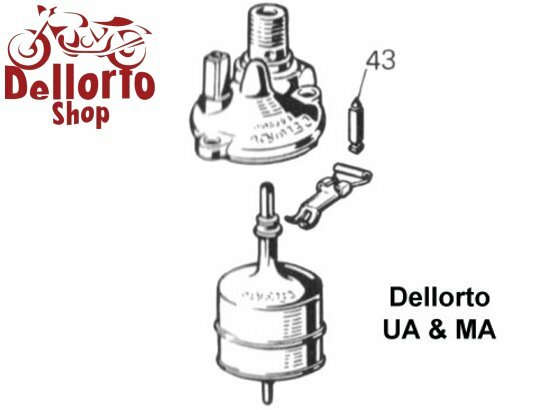 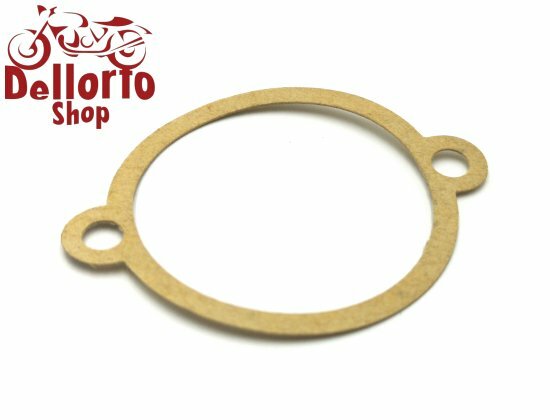 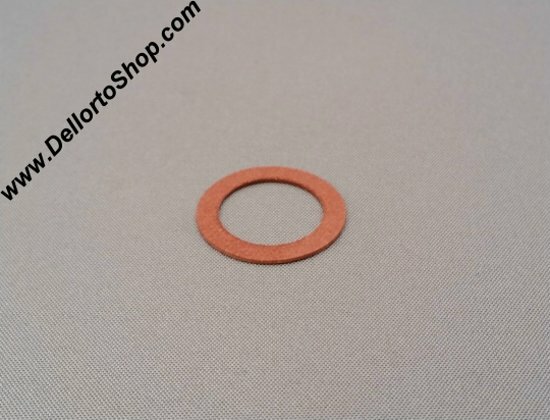 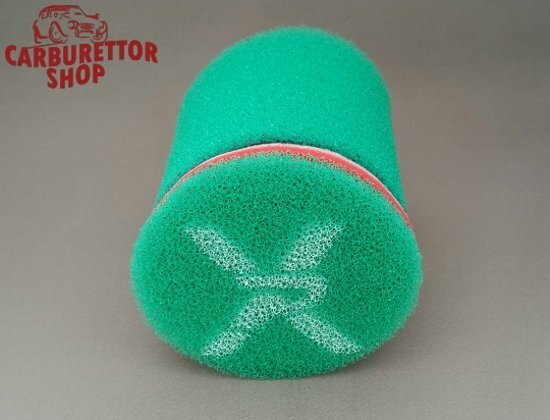 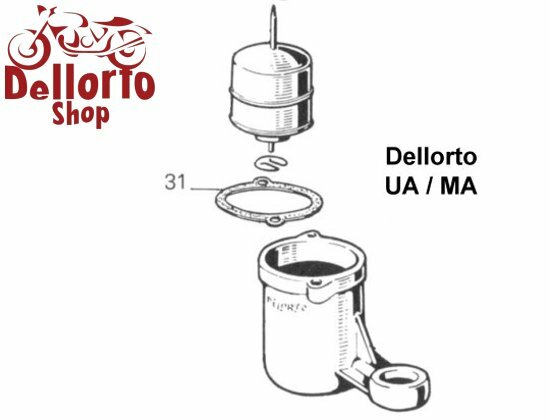 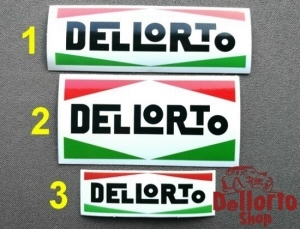 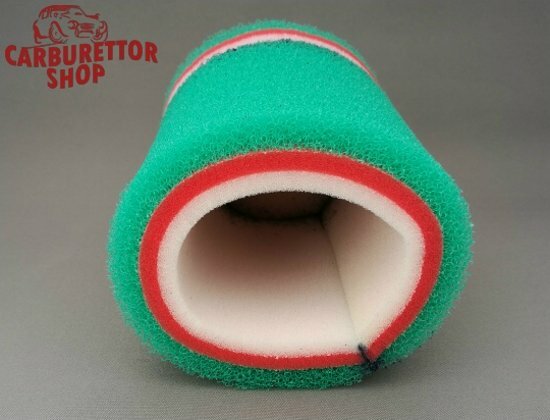 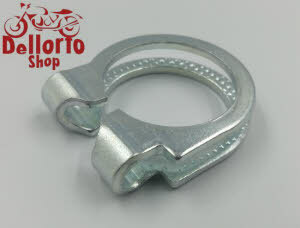 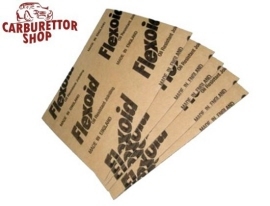 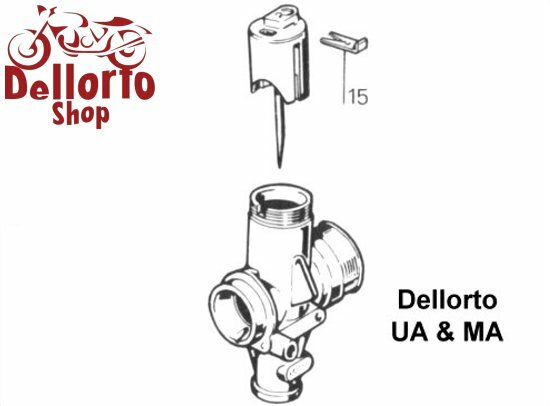 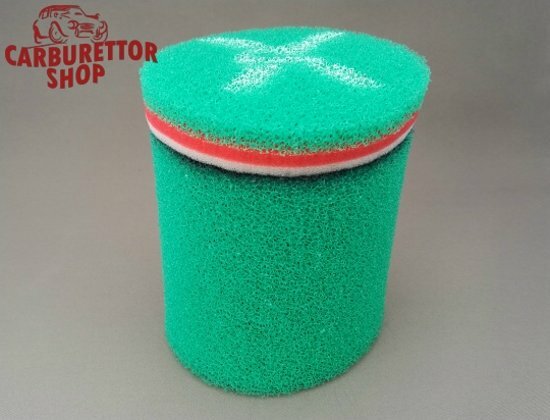 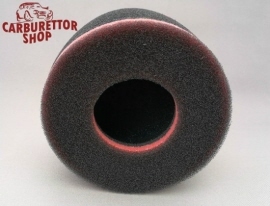 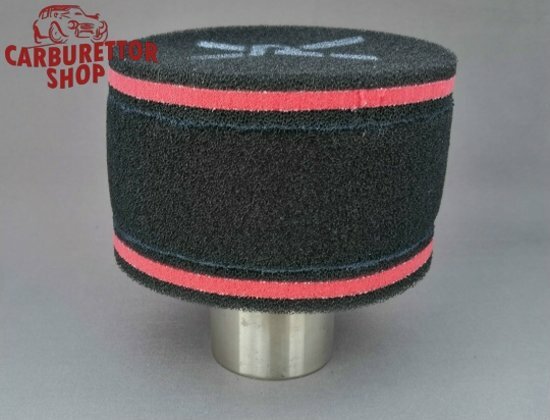 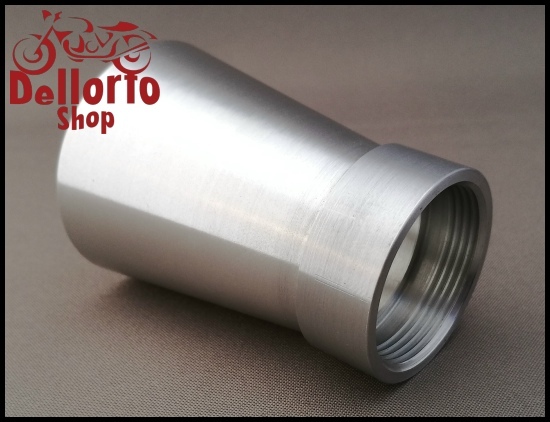 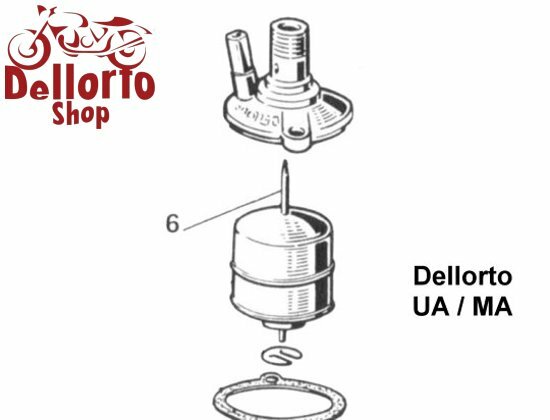 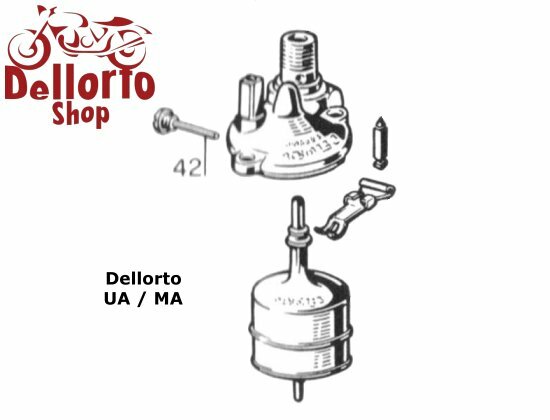 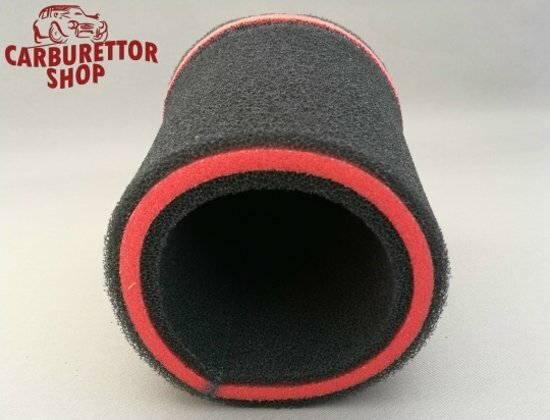 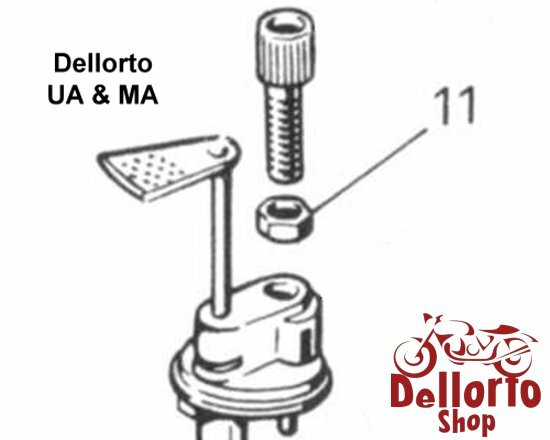 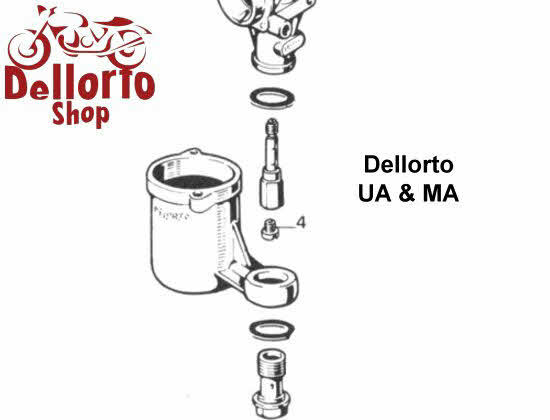 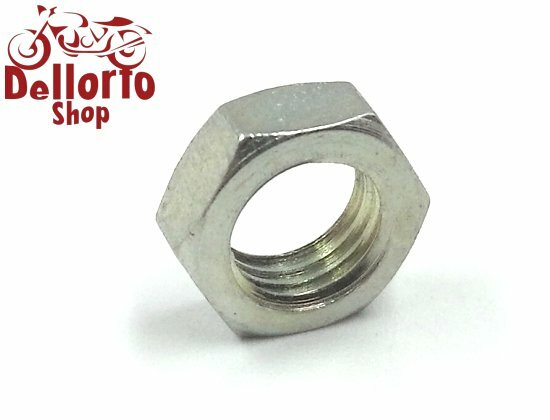 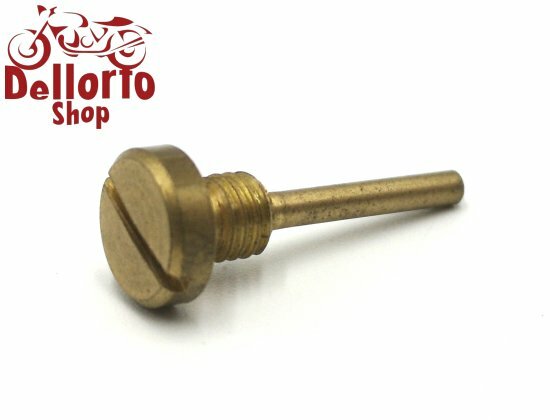 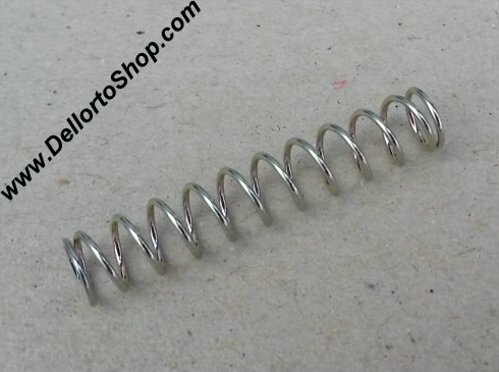 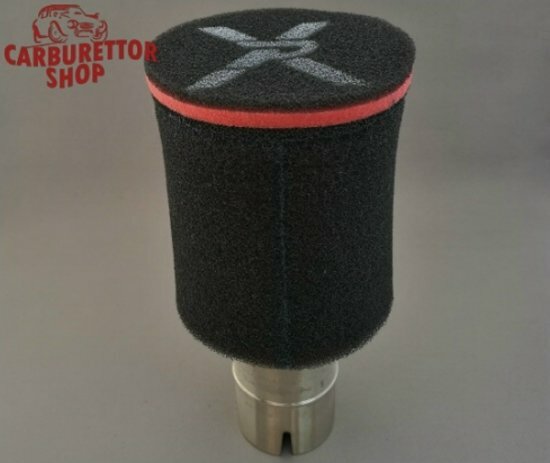 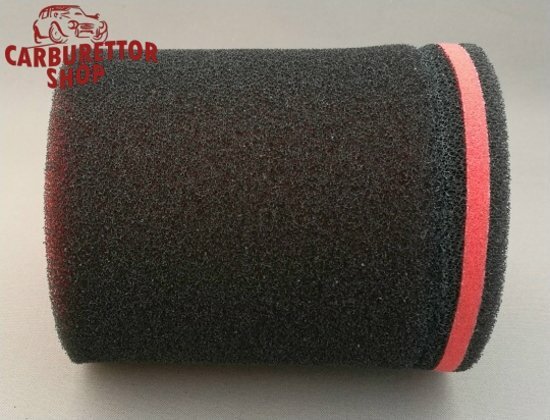 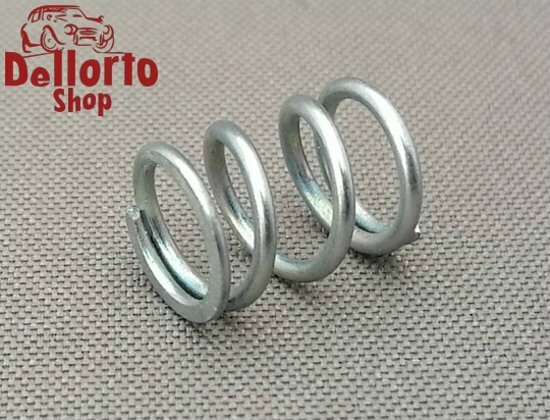 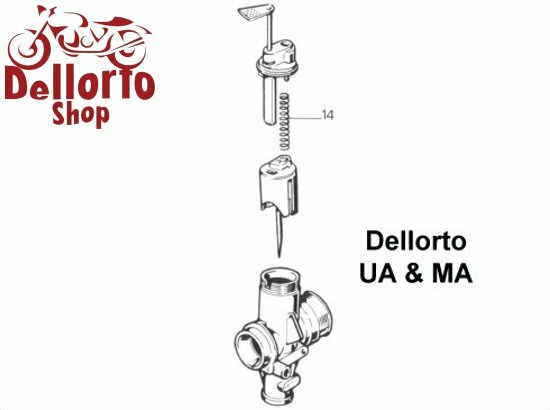 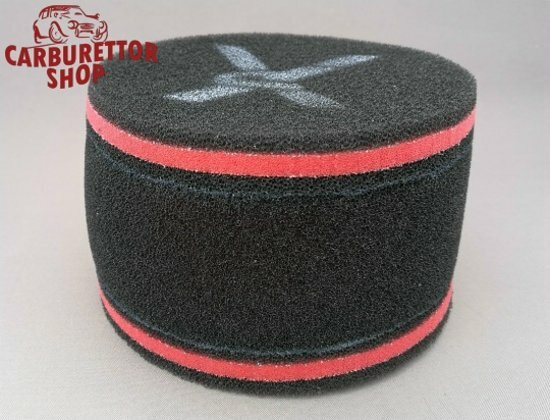 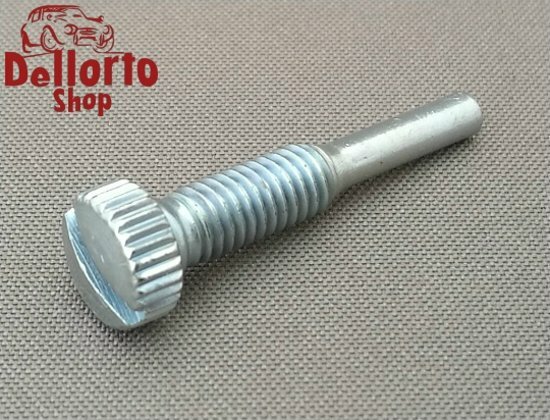 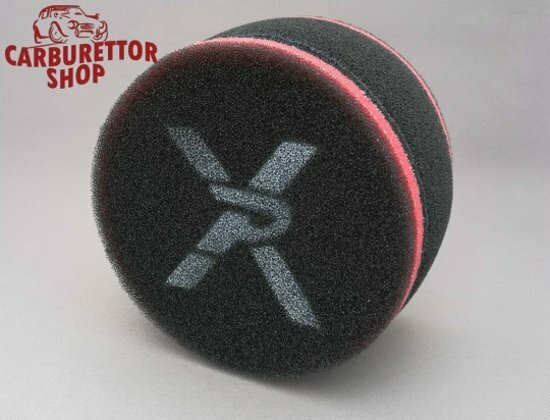 On this page you will find all currently available parts for the Dellorto MA and UA range carburettors. 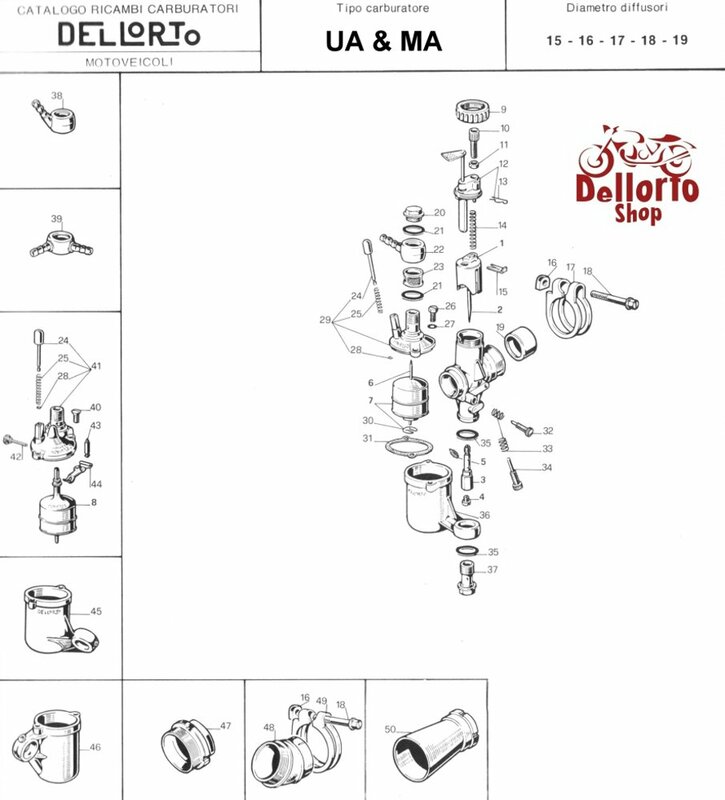 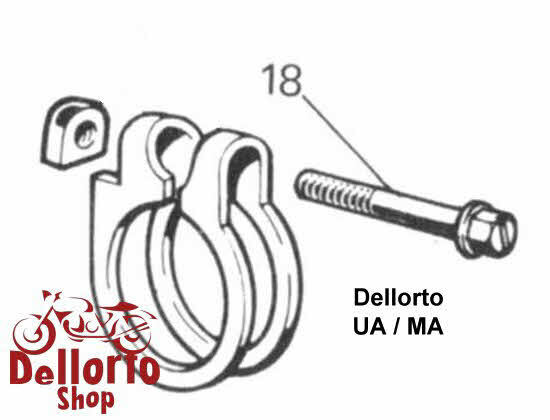 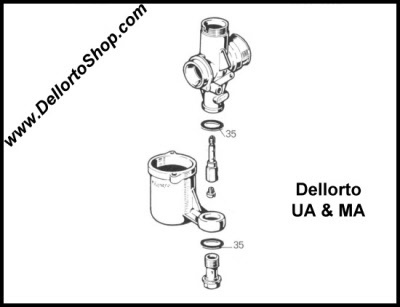 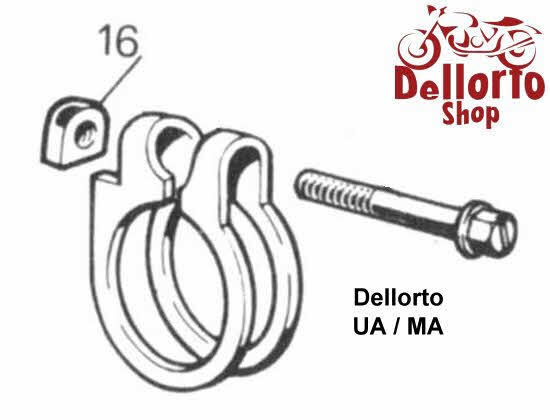 Click HERE for an exploded view drawing of the Dellorto UA and MA. 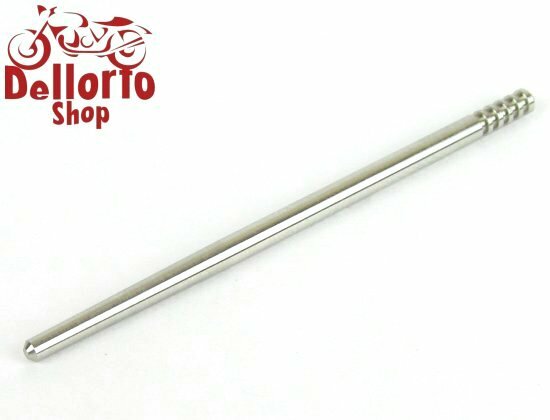 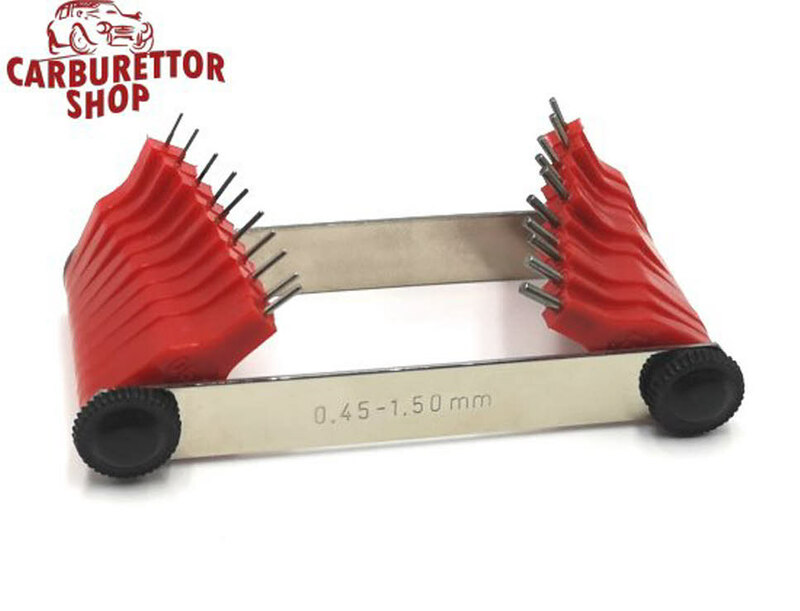 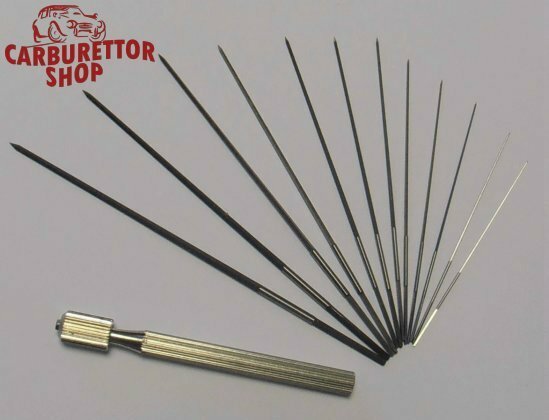 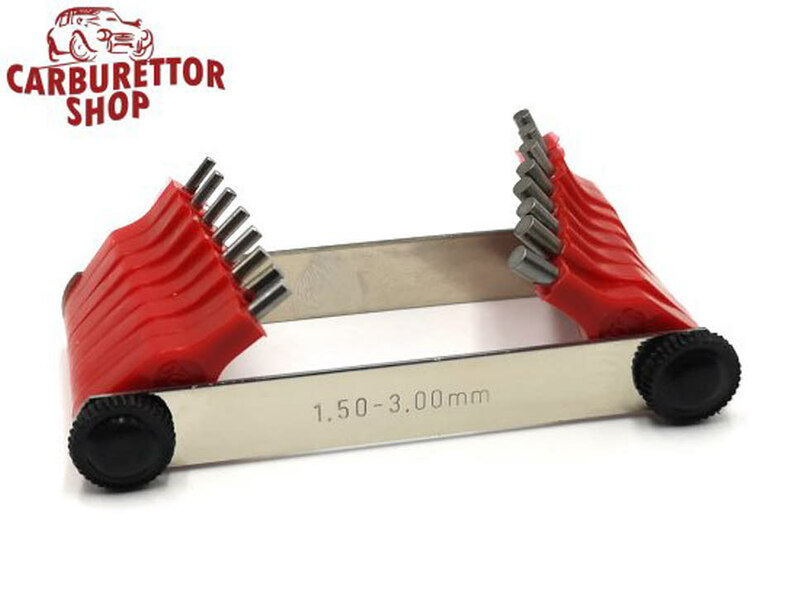 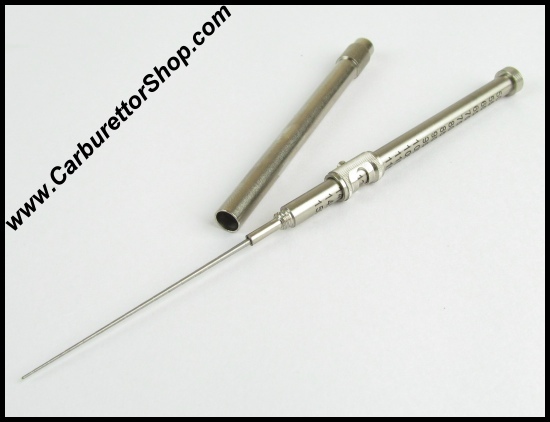 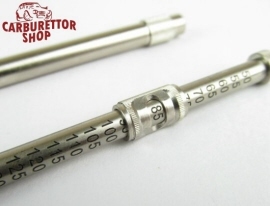 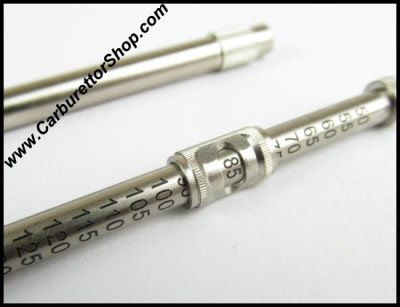 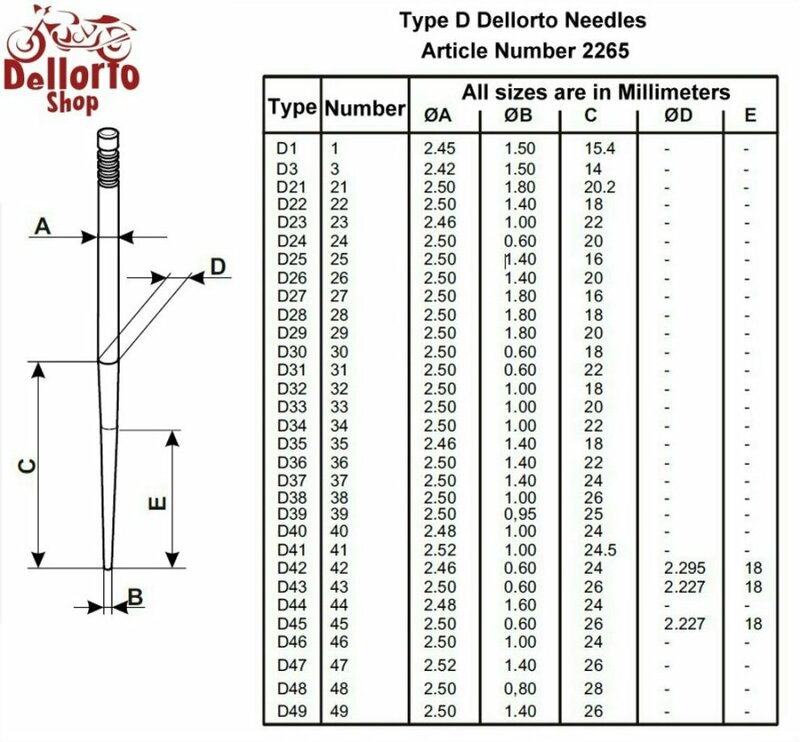 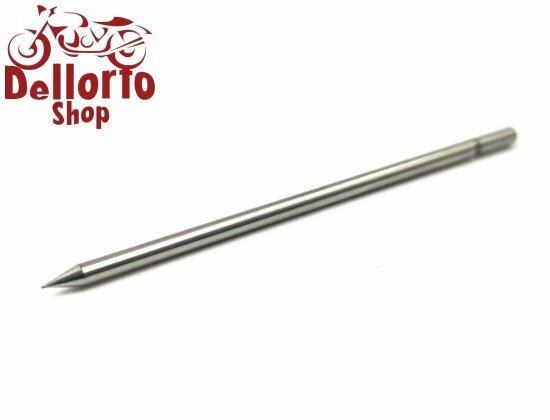 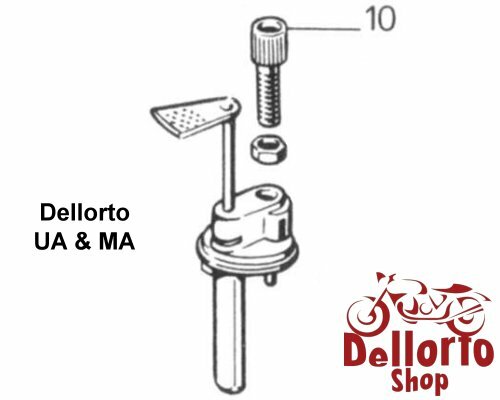 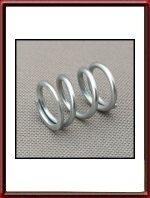 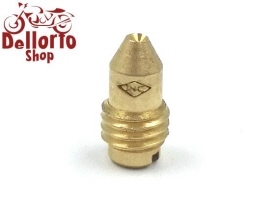 Click HERE for an overview of the Dellorto D-Type needles. 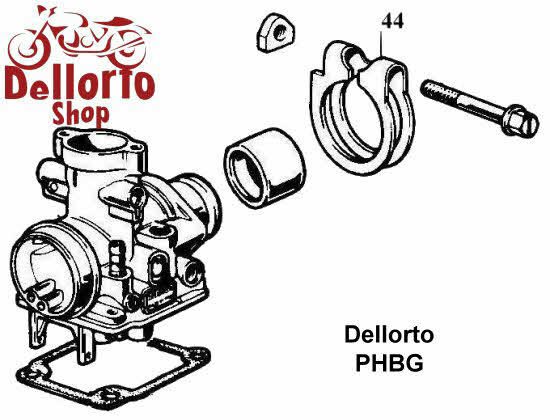 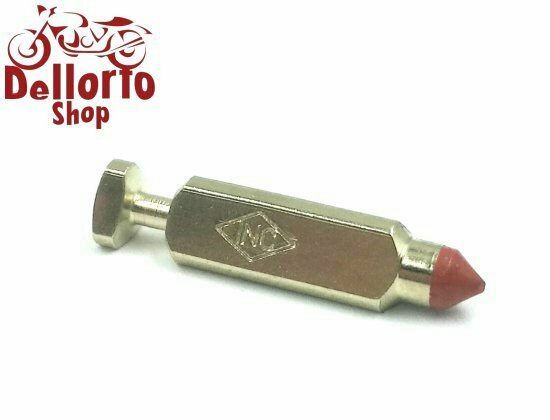 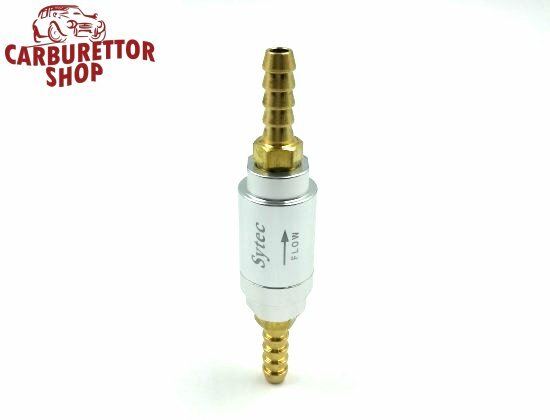 We are still very much expanding our parts offerings for vintage motorcycle carburettors so please contact us by email if the part that you are looking for is not listed.